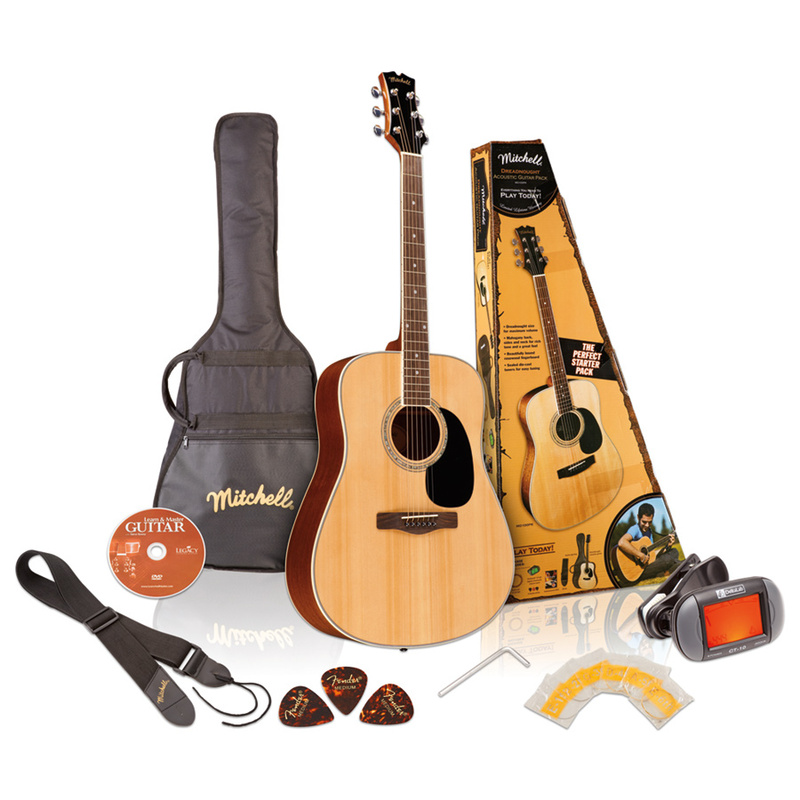 The Mitchell D120PK Dreadnought Acoustic Guitar Pack contains everything you need to start playing today, right out of the box. 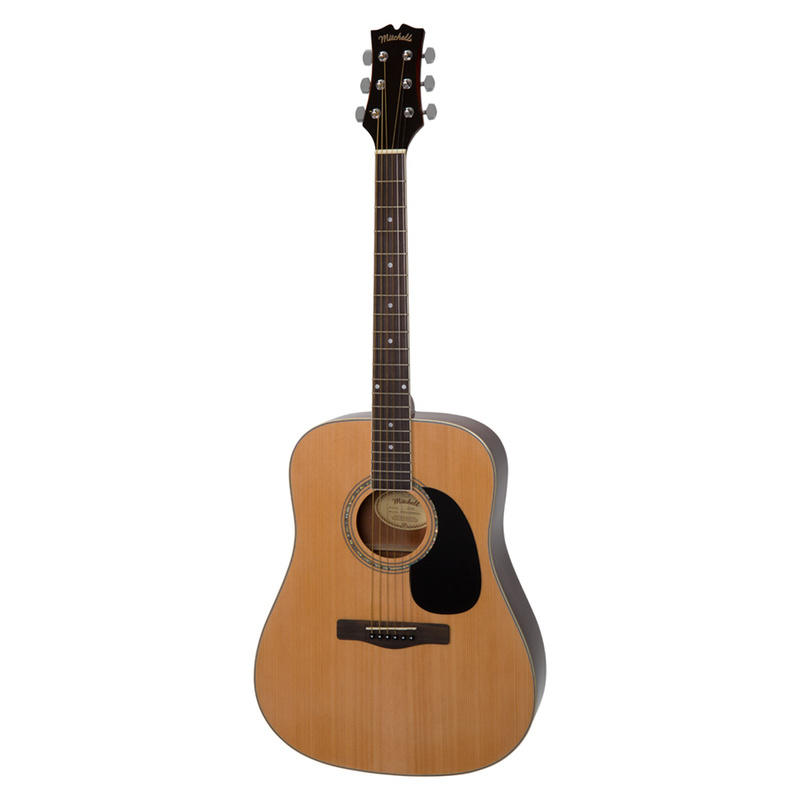 This full-featured package comes complete with Mitchell’s popular D120 full-size dreadnought guitar with a spruce top and mahogany back and sides for a full, rich tone. 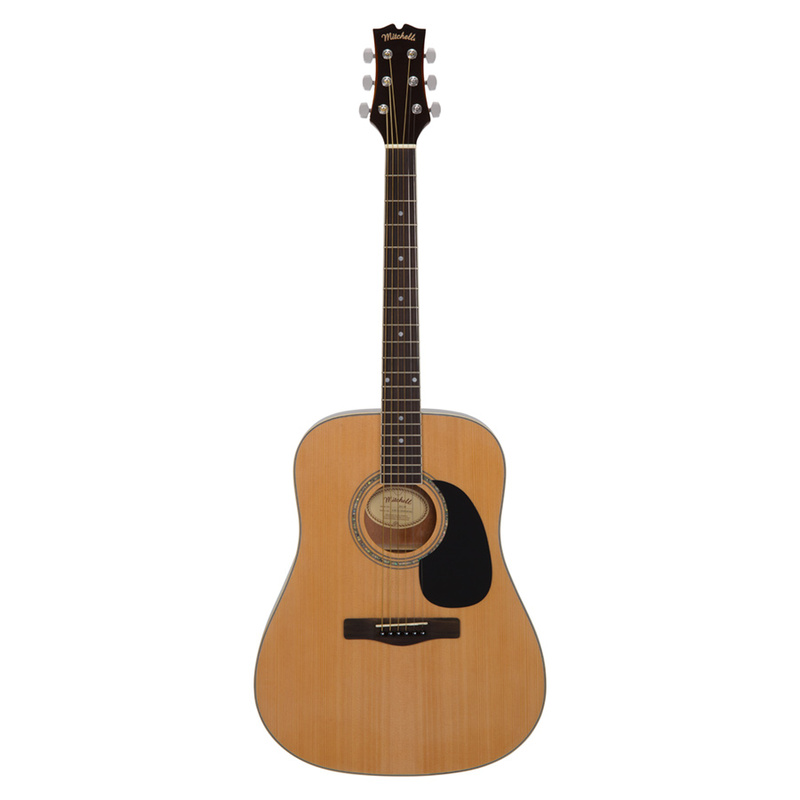 Then we toss in special upgrades such as real abalone rosette, scalloped bracing, bound neck and body and die-cast tuners that add to the look, feel and quality of this beautiful instrument. 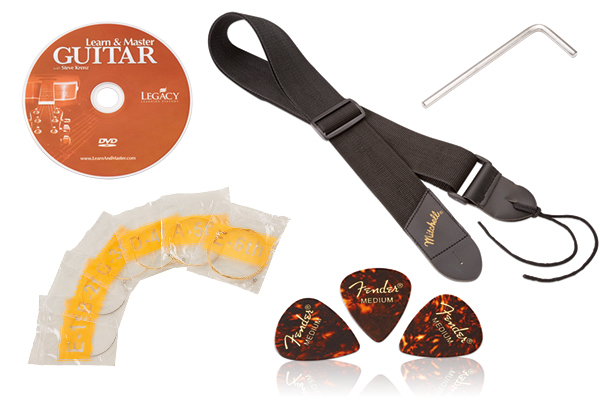 In the box you’ll find a quality gig bag, sturdy shoulder strap, easy-to-use clip-on guitar tuner, instructional DVD, and even guitar picks and extra strings. 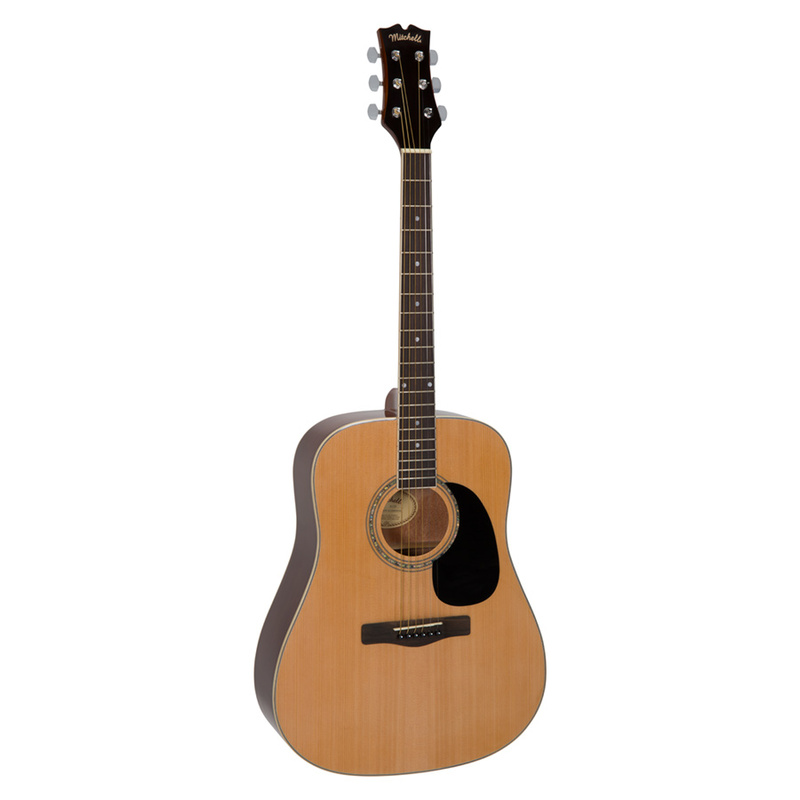 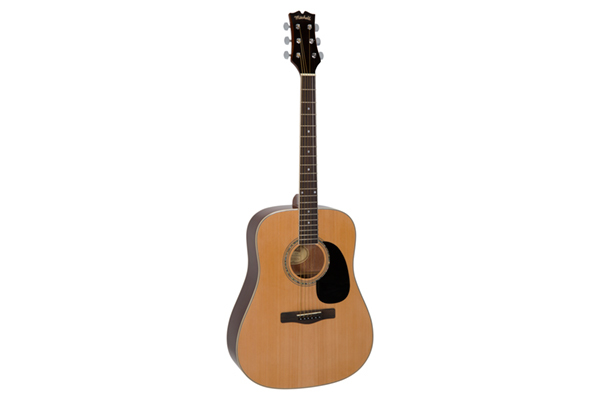 Mitchell’s popular D120 full-size dreadnought guitar has a spruce top and mahogany back and sides for a full, rich tone. 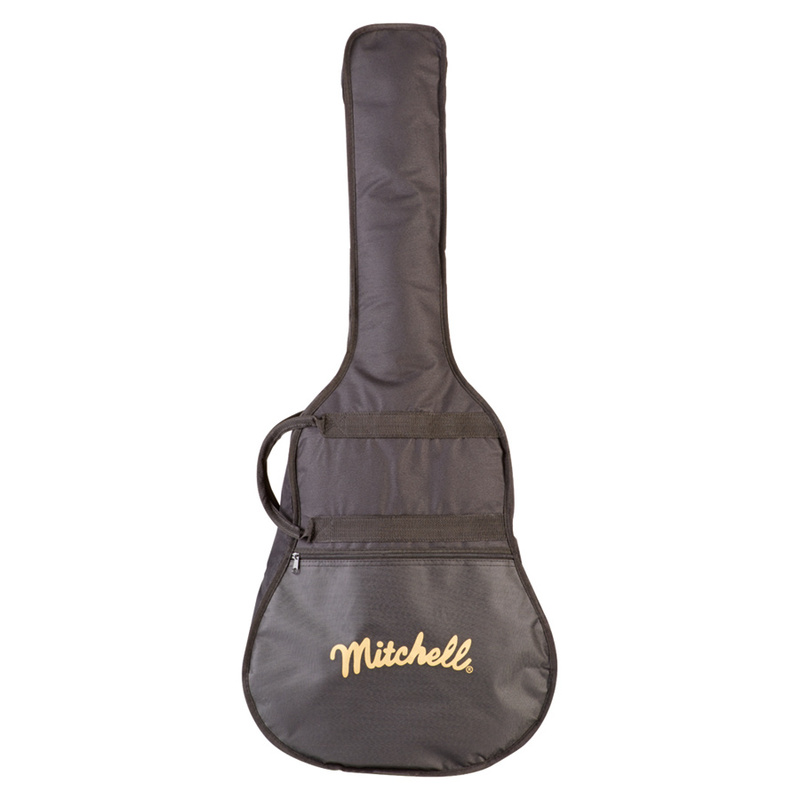 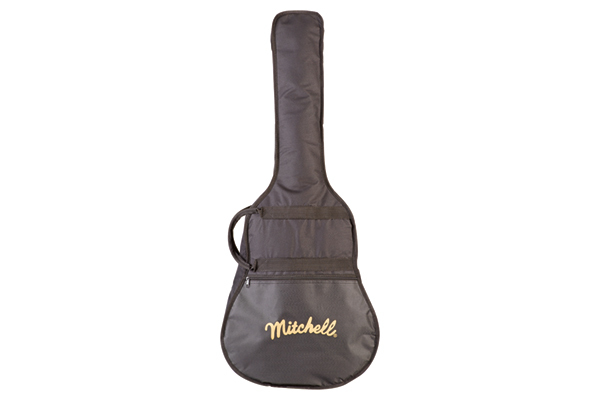 A quality gig bag to transport your instrument and keep it protected. 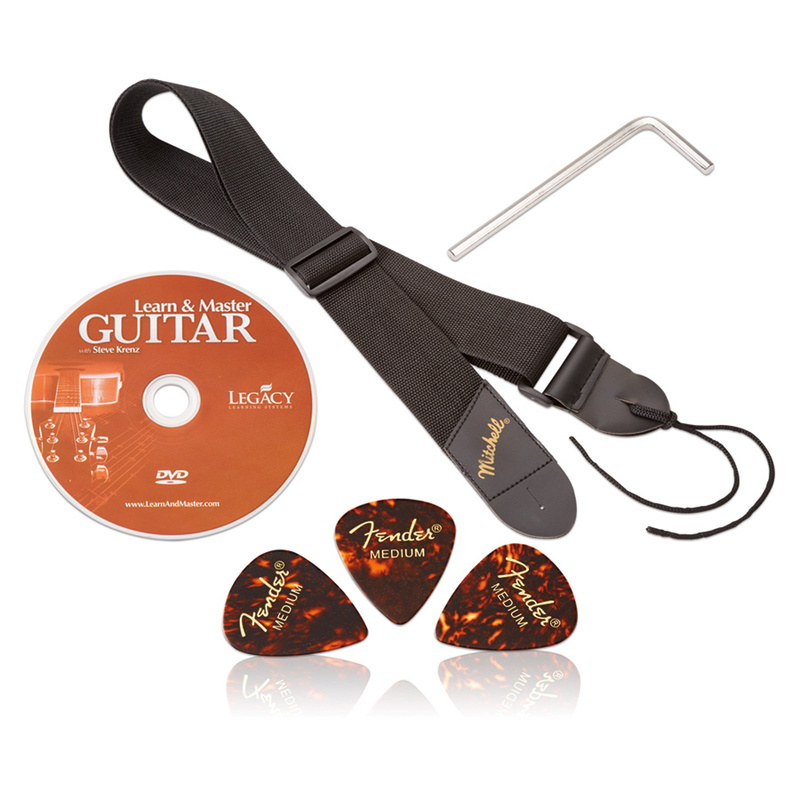 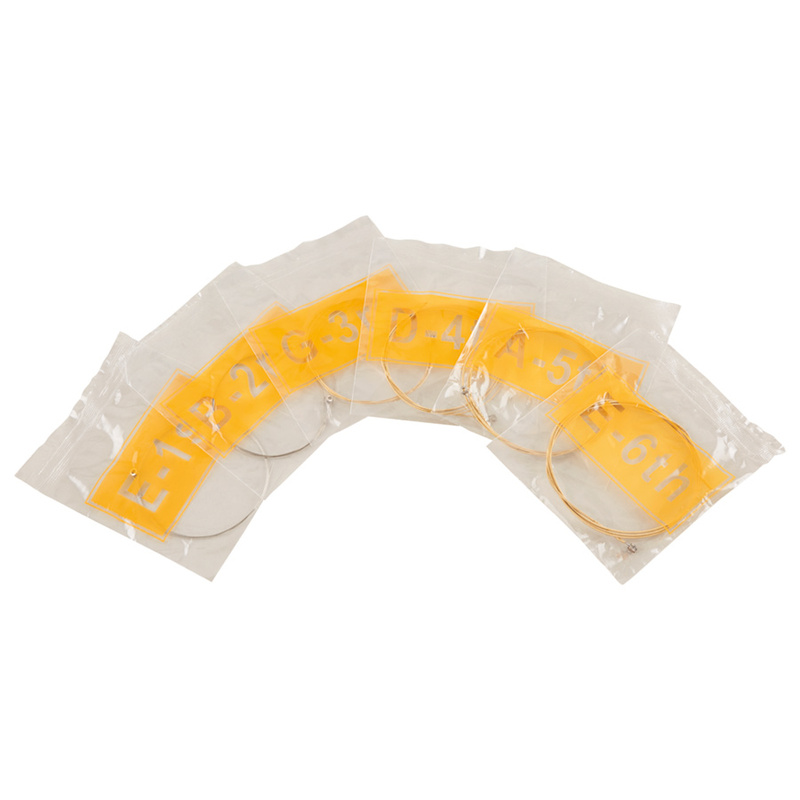 A sturdy shoulder strap, instructional DVD, extra set of strings, and a set of guitar picks round out this all-inclusive package. 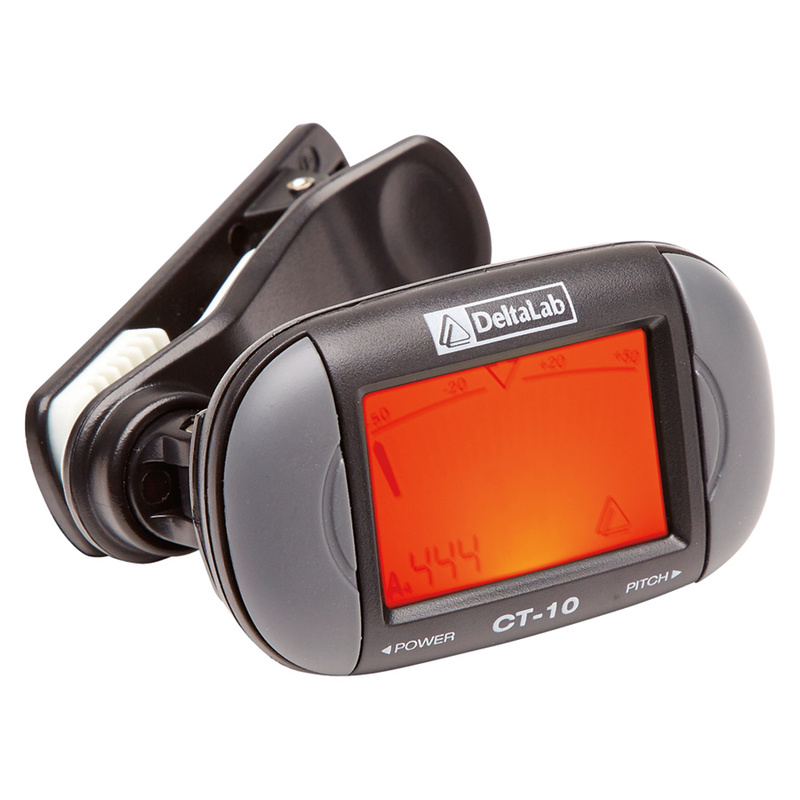 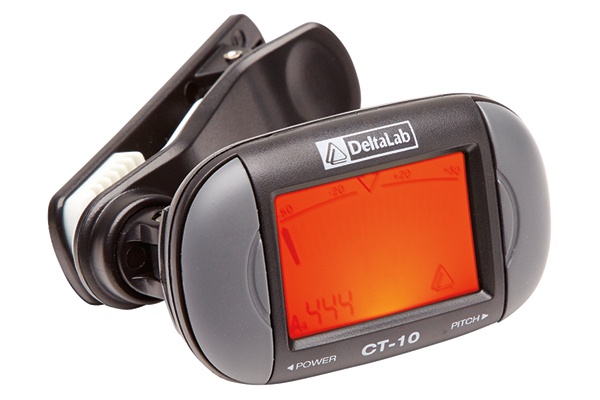 The DeltaLab CT-10 easy-to-use clip-on guitar tuner will keep your instrument in tune and sounding great. 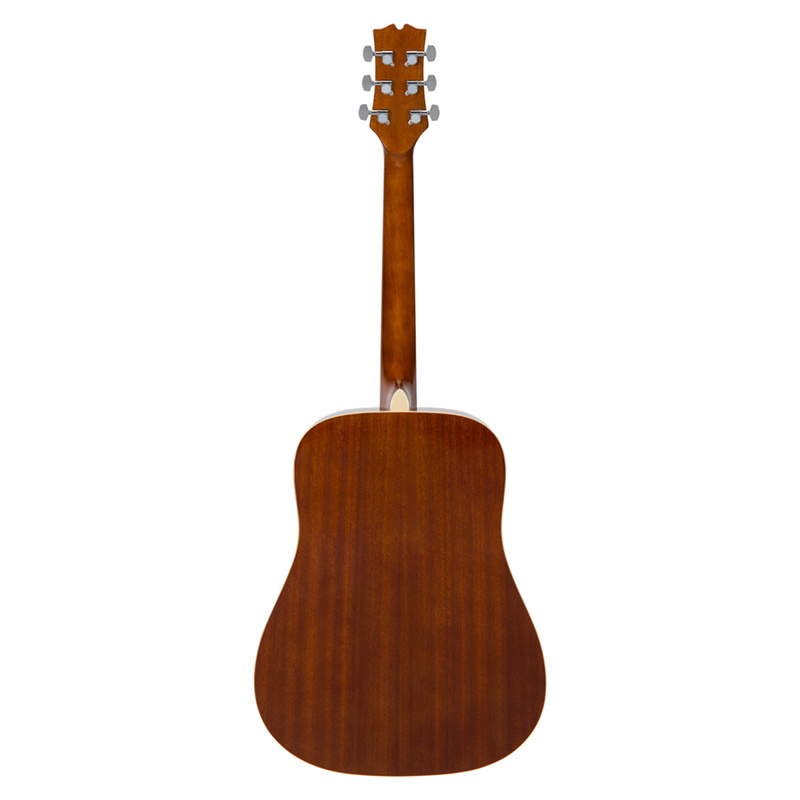 Then we toss in special upgrades such as real abalone rosette, scalloped bracing, bound neck and body and die-cast tuners that add to the look, feel and quality of this beautiful instrument. 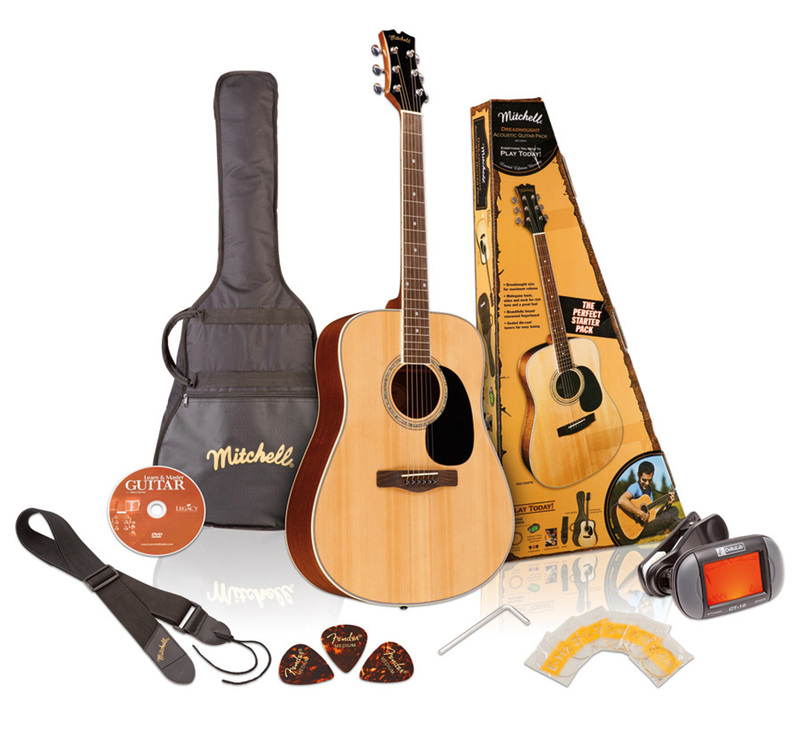 In the box you’ll find a quality gig bag, sturdy shoulder strap, easy-to-use clip-on guitar tuner, instructional DVD, and even guitar picks and extra strings.